Yesterday’s romp in the Pacific seems like another universe—like I imagined it all. 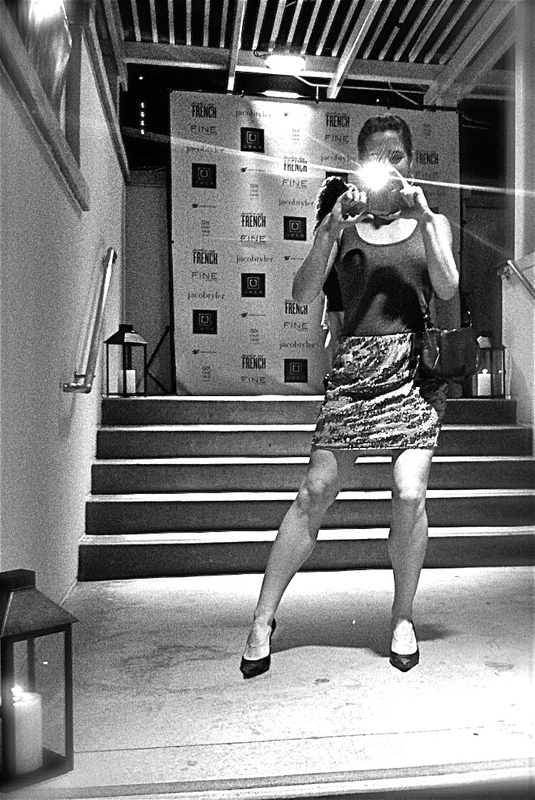 I saunter into the lavender-lit foyer of the dazzling W Hotel. I’m out of my element, an outsider at the after party for the Art San Diego Contemporary Art Fair. No more “surf’s up, dude”…only chic’s up. Predicting cheap, bitter booze, the type always served complimentary at these glamorous shindigs, I take a hesitant sip of my champagne. I swish and swallow. Oh, it’s cheap alright. I fidget with my sequin skirt, the sparkling armor I borrowed from my friend Devon just for the occasion. I didn’t have anything that went with glitz. Knowing my meager artist’s income can’t afford the creativity for sale, I pass the art auction downstairs. The rooftop is bustling with shiny, tan bodies and seductive tunes from the guest DJ. Nobody dances at an event like this—people stand around and look pretty. I trade in my empty champagne glass for a standard $7 beer while Devon mingles with her other friends. 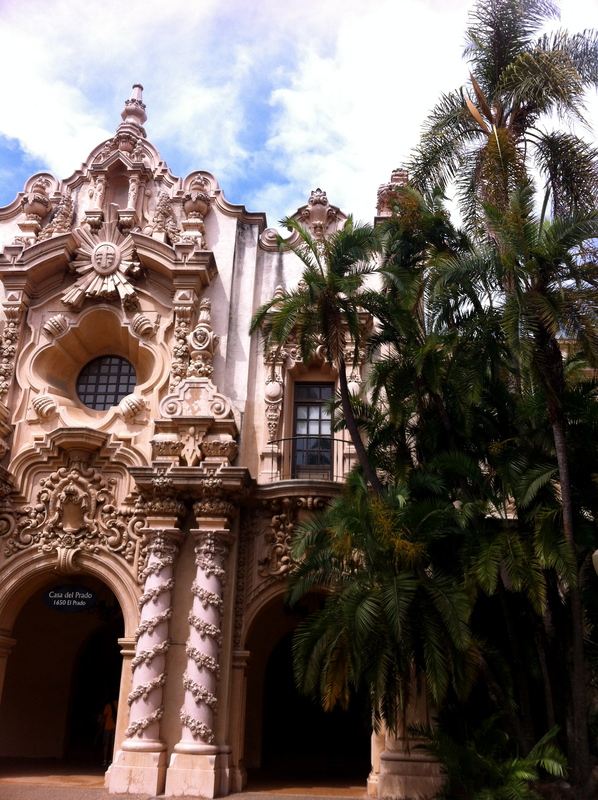 I rewind to earlier that same day when we attended the reason for the after party…Art San Diego at Balboa Park. We had made a quick lap of the mishmash of visual art. One piece that caught my eye had a $200,000 price tag. The environment was stifling and the people were stuffy, so we burst back out into the sunny afternoon for fresh air. Without remorse, Devon and I abandoned the tidy splashes of culture to begin a snow cone quest. After skulking around enchanting Balboa Park, we honed in on our refreshing treat. To me, cozy conversation and a snow cone are higher on my list of priorities than meandering around overpriced art—some interesting, some laughable. That’s just me. I shake off my recollective daze and I’m back on the W rooftop. The party has thinned out considerably. We cab it into a more lively section of downtown to partake in some mindless clubbing. I grab a mouth-watering slice of pesto and cheese from Gaslamp Pizza to keep my energy up. I’m still on central time, and it’s well past my bedtime. It’s amazing how four attractive women don’t have to wait in line or pay a cover. Married couples always wait and pay. 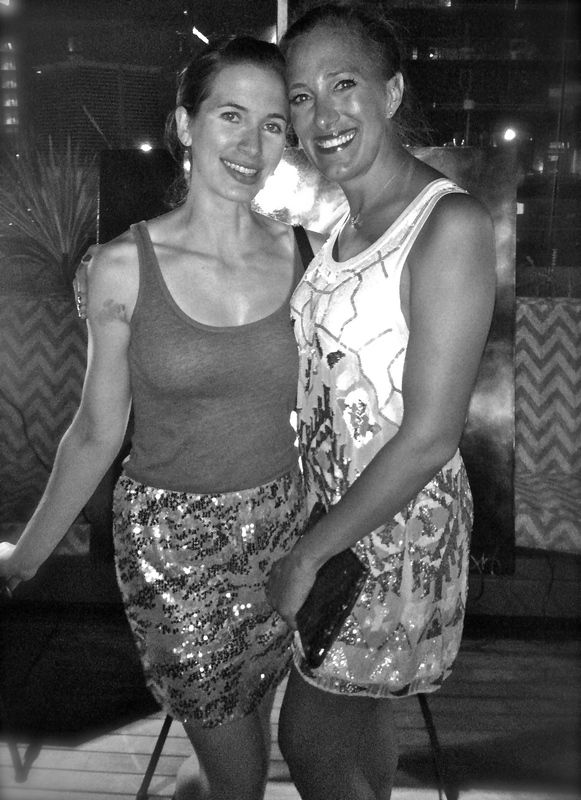 The highlight for me is when my sophisticated skirt gets tangled with another girl’s similar ensemble at the bar. Cool never lasts very long on me. A lip-smacking delight of chicken tacos at Tequila 100 is the perfect end to my sassy heel marathon. Although my feet are complaining, Devon battles her own demons in vindictive platform shoes. She could barely walk at this point. I’m ready to curl up on the sidewalk, twinkling skirt and all, as we watch every cab barrel by with boisterous passengers. A loud ruckus clamors from every direction as drunkards stream out of the bars–staggering, laughing, slurring, and flirting. Fortunately, a rickshaw comes to our rescue. With numb feet, disheveled hair, and runny eye make-up our rumpled group rides off at a snail’s pace into the San Diego moonlight. A futon mattress never looked so good. Tune in next Tuesday for the final part…Day 3, San Diego: Like…Chill, Dude. I’m on a snow cone mission right now to surprise a friend for his birthday. 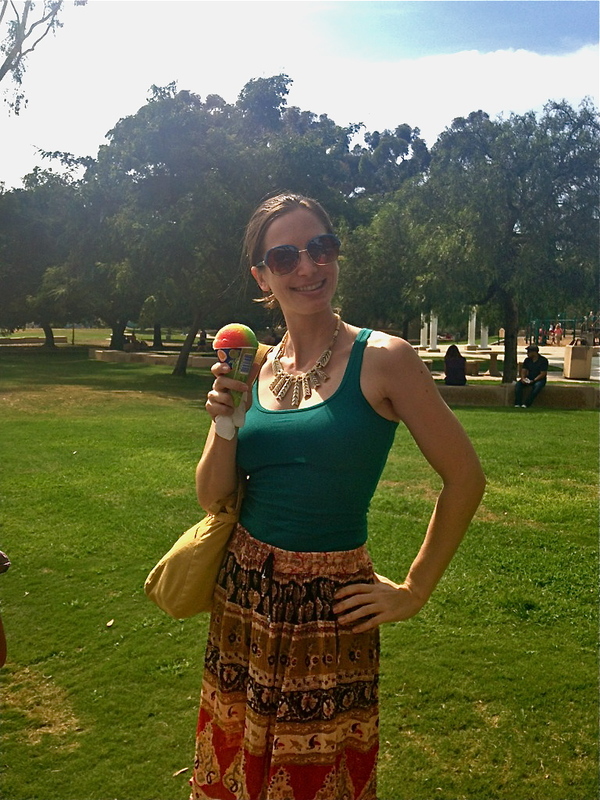 How long ago did you get this snow cone and where in Balboa Park did you find it? Is it on one of those carts that roams around? I’m hoping we could still get it this time of year. We looked all over for a cart, but eventually we happened upon an ice cream truck that had all the goodies. Good luck on your snow cone mission!